Hungary has many different cities that are rich with culture and history. However, Balaton is the official Hungarian area to have a good time during the summer. 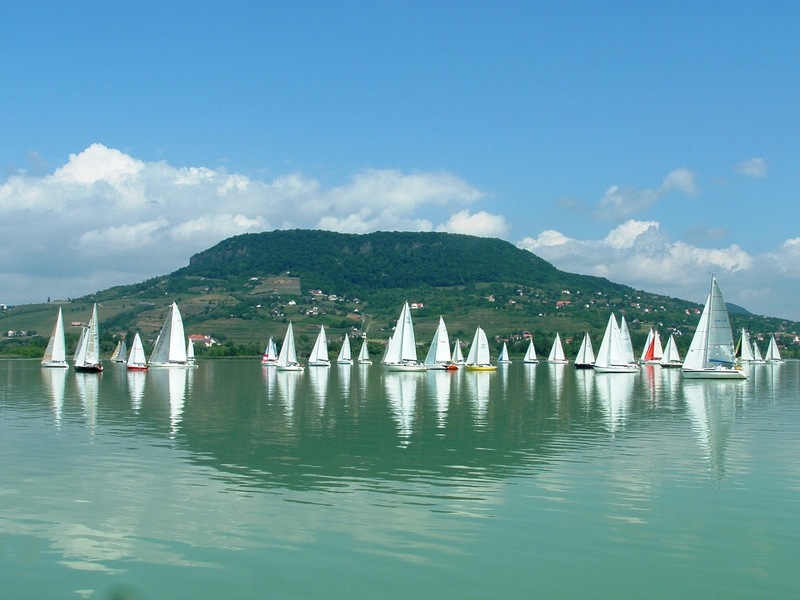 Lake Balaton is the largest lake in central Europe. It is about 1 hour from Budapest by car or train. 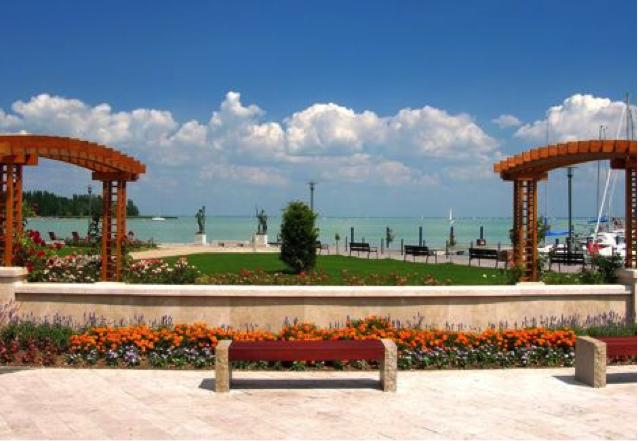 Balaton is composed of many different towns and villages. In my opinion, the best part to visit is Siófok. I always go every year. That’s the party capital. Let's get the party started! Go to Aranypart in Siófok. The beach is only about five kilometers from the centrum of Siófok. The water is a little bit cold but perfect for a dip on a warm summer day. There are also many slides, water bikes and buffets around the beach. 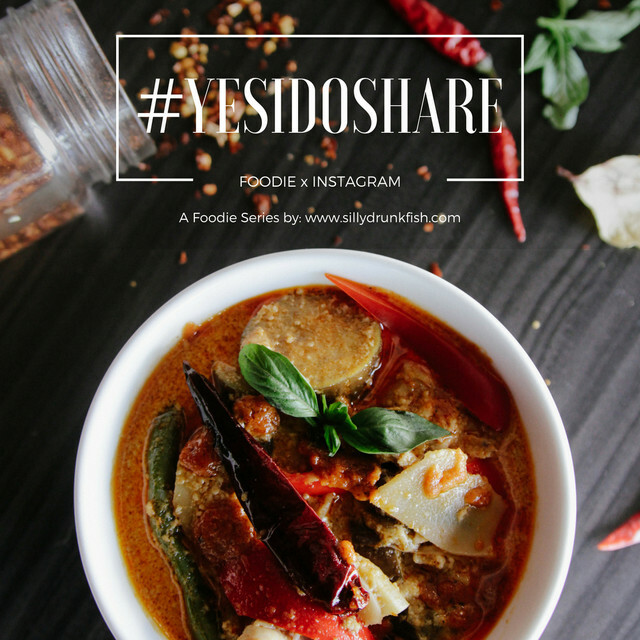 So, you would never go hungry or bored while you are there. Also, don't forget to try one of those mojitos at the mojito stands. Those are probably the best that I have tried. They are just rightly sweetened :) (The lines are a little bit long but thats when you know that its delicious). Take the Balaton ferry to the other side of the lake to Balatonfüred. A round trip price for Siófok-Balatonfüred is about 1,200FT. That is equivalent to 6 dollars. Balatonfüred is considered to be a popular resort town. The town has a beautiful dock filled with yachts and sailboats. There are also many restaurants that overlook the lake. The best time to go to Siófok is during the weekend. 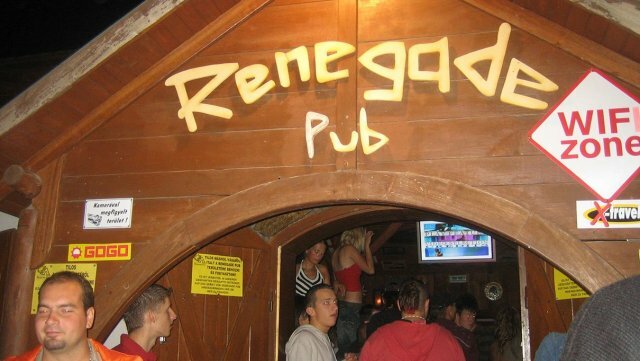 Most young Hungarians go partying then when they are free from work. Almost all hotels are booked during these times. 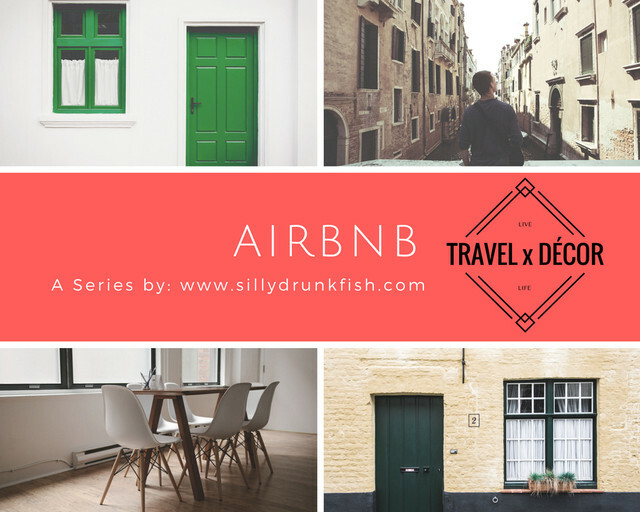 So, I recommend that you book in advance. 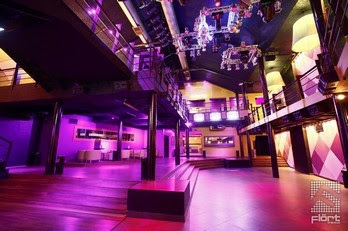 Flort the Club: brings forward a Euro style decor with house music djs. 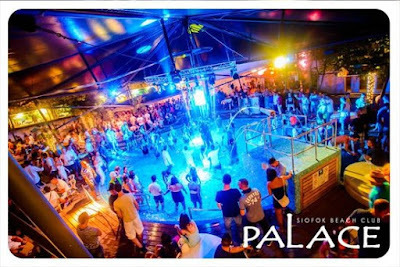 Siófok's Beach Club, Palace: has international djs making guest appearances, such as dj Chuckie. Renegade Disco/Pub: has live drum players that play along to the music. *Note: This place can get very crowded on a Saturday. 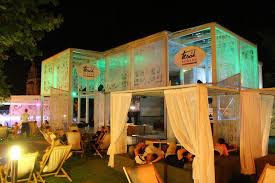 Tesók Café and Bar: has outdoor seating areas with dreamlike curtains and projections inside the bar. 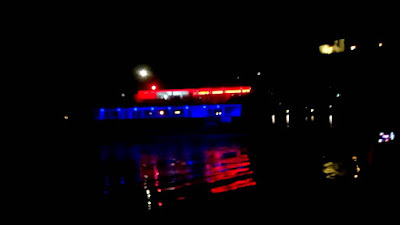 Boat discos: there can always be boat rides at night on the Balaton that offer classy music, drinks and a good time. Szia! Hogy vagy? 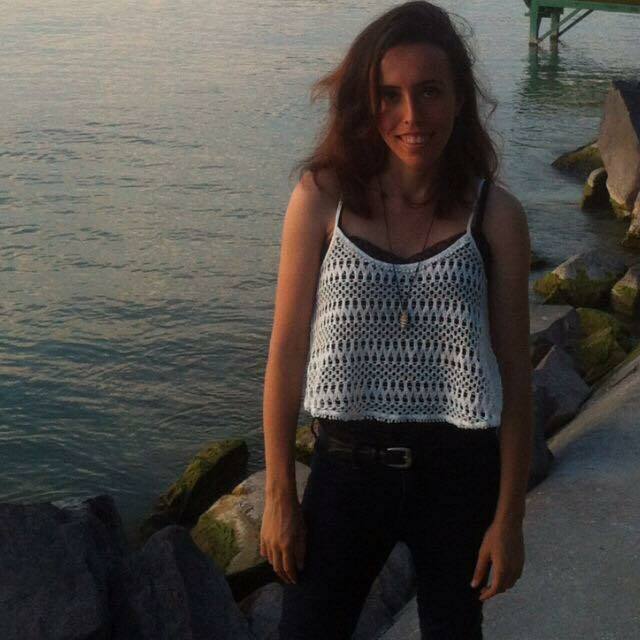 : Hi, How are you? Hogy hivnak? : How do they call you? Honnan valo vagy? : Where are you from? Akarsz velem tancolni? : Do you want to dance with me? Meg hívhatlak egy italra? : Can I buy you a drink? Hungarian guys are very picky on the ROI term, which means return on their investment. Most times they expect something in return if you accept their advances. Also, most guys are not looking for anything serious on their Siófok party weekends. You can compare Siófok to the boys night out on Vegas. Palinka has a higher alcohol capacity than Vodka. 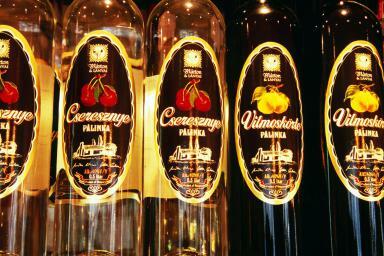 A bottle of Palinka has a 37.5 percent alcohol. The homemade version is deadly!! Hungarian guys are very jealous of their women. So, if you are a guy and trying to hit on someone else's girl. Be prepared to pay the consequences. Don't forget to tune back next week on an article on Gyula and Opusztaszer!